Did you CYCLE in Afghanistan or did you see it from Wakhan valley opposite in Tajikistan? Lololol…from the Tajikistan side. But…Wow, to be so close, which i had the B… To cross over. How are you ??? Hi G, Genevieve, something like this, isn’t it? Genévieve/Genèvieve…. more difficult than my last name! I am getting better (amoebas contracted in Spiti & Lahaul), getting more energy. 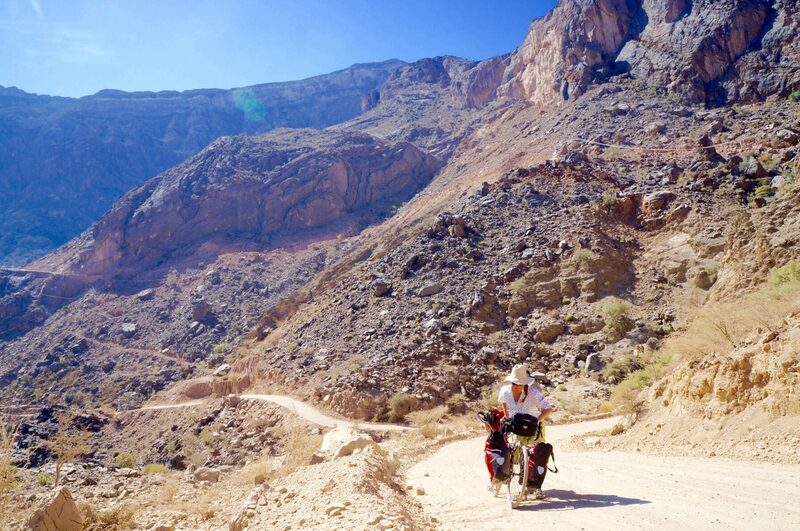 How was the ride in Tajikistan? My friend has cycled here and he said it is quite similar to Spiti and Lahaul, it must be beautiful. Stark, stony, grey and colorful at the same time.